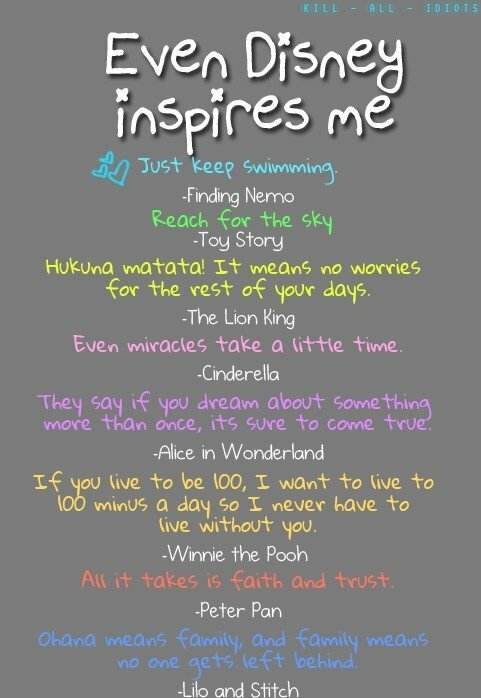 Home Inspiration Even Disney Inspires Me! As a generation who raised with some of the most amazing stories by Disney, we all love these movies and we’ve probably watched them tens of times. So this poster means a lot and it really talks to us. By the way, which one is your favorite?